Miss A just turned 2!!! And I met up with her family at the home to capture some shots of the birthday girl and her family. I love this little dress. Can you believe Mommy's cousin made it? Such a talented family. Oh my - isn't she just too cute? Miss A was reading up a storm. Can you believer she can already count. I'm so impressed. Of course, my children all wait until they are 3 to even start talking, and then they are never quiet again. 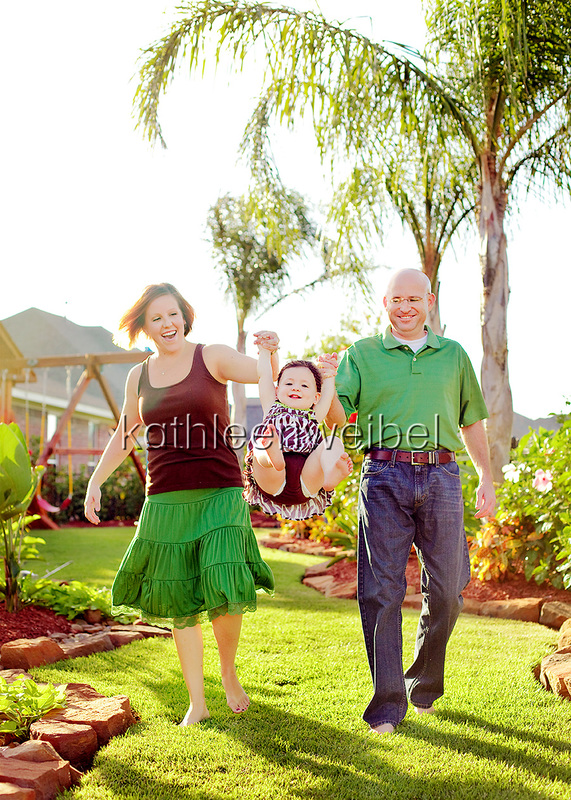 I loved getting to photograph your family. Miss A is such a sweetheart, and I love getting to watch her grow up each year. LOVE! 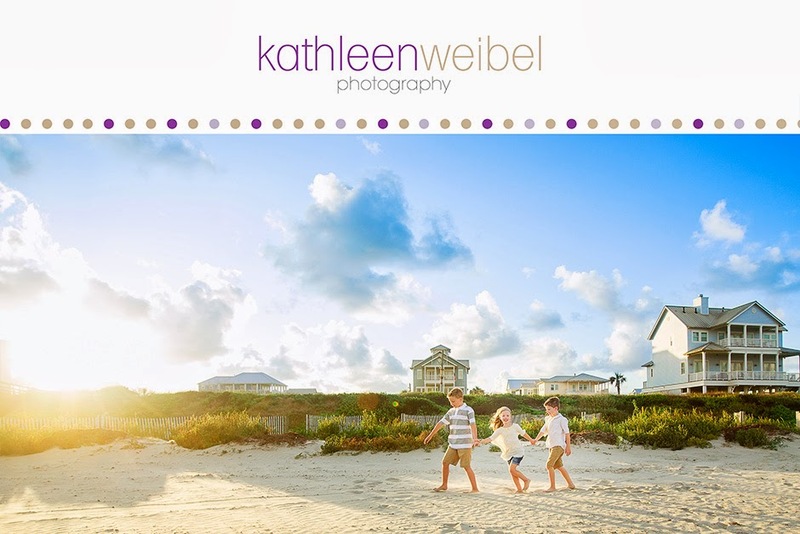 what a gorgeous family session! love all the color. Her little outfit is TDF!! beautiful work! Her little outfits are just gorgeous!! Such a cutie! I love #2 and the last are so sweet! oh my! she is just the cutest little lady i have ever seen! and your colors are amazing! great job! Absolutely stunning Kathleen! Love the colours and love how you have captured her gorgeous little personality! 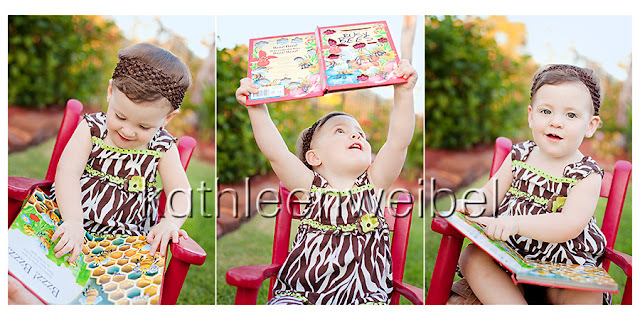 Great work, love the one with the sunlight peaking through, her expression is just so cute! So cute! I just love her. What a sweetheart! Awww what a sweetheart! I LOVE the dress! Great job on these Kethleen! 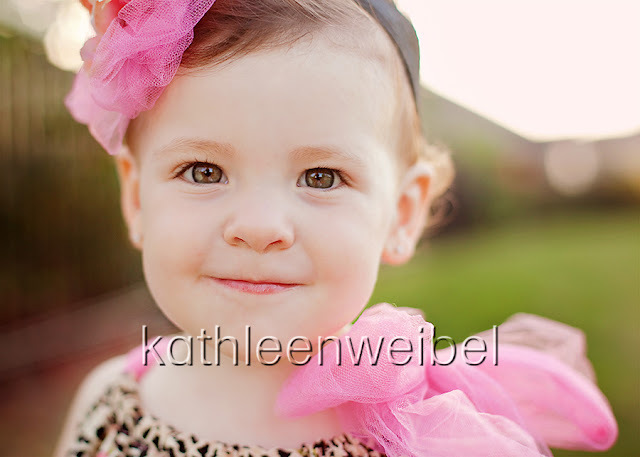 What a cutie.. You did a great job on capturing her personality. Your colors are so rich and beautiful!! What an adorable little girl and family! Hi Kathleen- Jennifer the Cousin/Dressmaker here! Those photos are absolutely gorgeous!! I love the one of Miss A's face! You captured her expression but more importantly her personality! She's sooo smart and adorable and such an engaging little person! Great- No scratch that- AWESOME job! Oh my! These are so sweet! Love the little storyboard and the one with the parents! Kathleen, I love that first one of the family. What a fun shot full of personality! She is so cute! First of all, I love your blog design! Very cute!! This looks like such a fun session...love the lifestyle approach that you took here. Great colors, moments captured, etc! And yes, that dress is absolutely adorable! Very sweet. I really like the close up of her. Thanks, Jennifer. I love that dress. OH goodness she is soooo cute! And what a little smartie! Counting and only just two? Wow!! Beautiful work. Love, love this session! What a gorgeous little girl! The parents will eat these up! 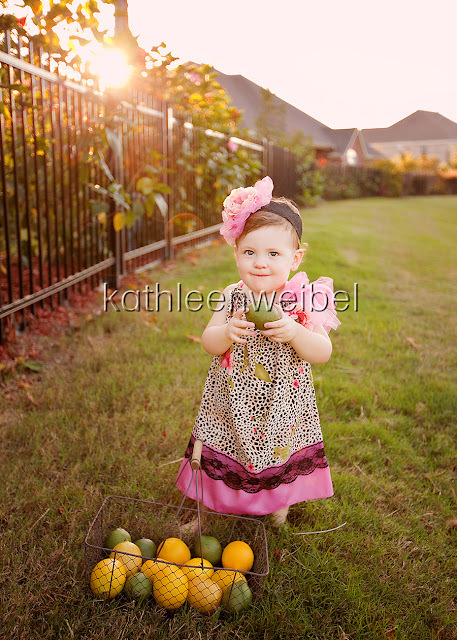 Gorgeous photos of such a little cutie! Love these!